This is where Dave writes and updates Scripting News. 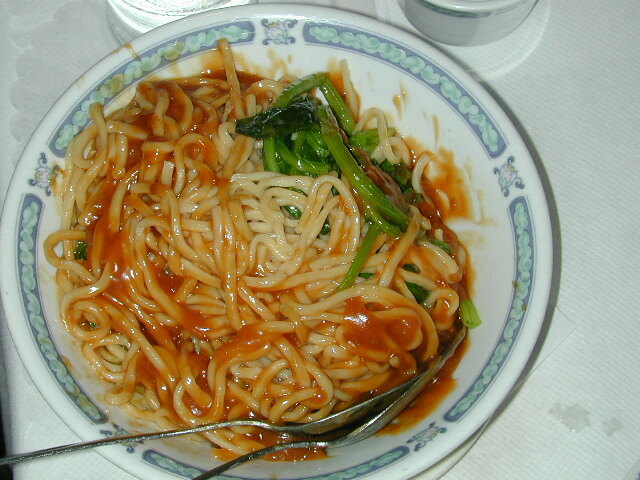 To include this picture in a page, type "Spicy Noodles 6", including the quotes. © Copyright 1997-2013 UserLand Software.